Many, many, many editors are also authors. In fact, most of the NY editors I know, write as well. Not all of them, of course, but so many have book series under pseudonyms that would surprise a lot of readers! And the great editors I’ve had the joy to work with on my own books have been writers themselves. The unforeseen boon to having an editor who is also an author is that she knows the pitfalls you can fall into, and rather than just being able to point them out, can provide suggestions for how to fix them. Because these editors have fallen into those holes themselves, and discerned (often by trial and error) how to climb back out. 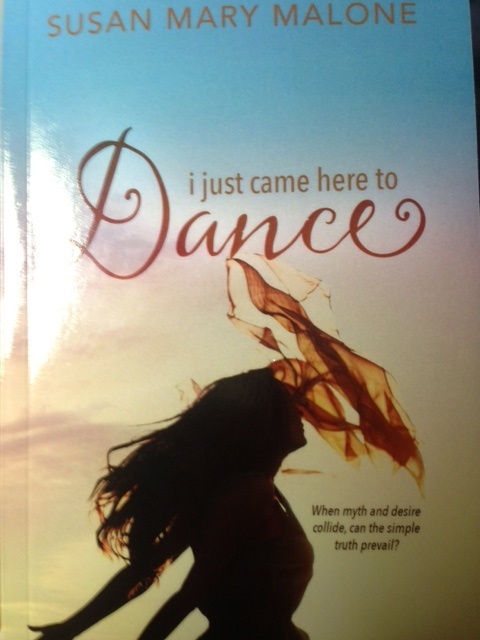 My novel, I Just Came Here to Dance, published last week, benefited from just such editing. From very early on to the final proofing, wonderful editors helped with it. Because all authors—even those who are successful developmental editors!—need great outside eyes going over their books. Oh, there was a plot, but it was buried so deeply that no one but me knew what it was even supposed to be! So, I dismantled it (in the exact same manner I teach my editorial clients), and behold and lo—the plot came to the fore. Now, not in the manner as would say, a Thriller! Because this is a Literary novel, not an Action Adventure or the like. And of course, all genres have hugely varying specs, from the prose to the pacing to the storylines to . . . well, just about all aspects of them. But even the deepest, slowest, most profound Literary novels have structured plots. Through the years, Dance kept while not fundamentally changing, growing. And as more plot threads developed and came together, it deepened the characters in ways I never had a clue to. Ah, the beauty of true editing and revision! That’s what takes a manuscript from a shapeless blob to a fully realized novel. Of course then once it sold, the publisher had 3 different editors go through it. The substance was there, so these became copy edits and then proofing. Even though I know for true that you cannot proof your own work, I’m always amazed at the errors remaining. Once you’ve gone over a work fifty-thousand times, as I tell my writers, your eye just can’t catch the typos. You’ll read: “Be walked into the bar,” as “He walked into the bar.” Because that’s what’s supposed to be there. Then I’m also always surprised to the point of being shocked when the marketing people get hold of the blurb and author bio, and thank god they play a crucial role in this because who knew the bio was so bland? They did, that’s who! And wow, how amazed I was to see how snappy they made all those things. Why, I’d buy the book! So many people go into perfecting the finished product of a book. It truly does take a village. I am, once again (as always when one of my books is published), in awe of the process. When it works correctly, it’s truly a beauty to behold. Thank God for editors of all ilk. And for production folks and marketing whizzes and people with all the skills I lack. 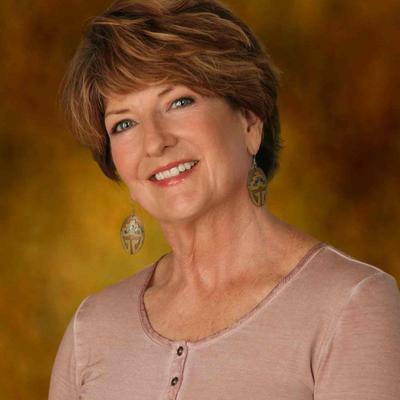 They truly take the guess work out, and in the end, the author can breathe easily when the book launches. What experiences have you had with your editors?